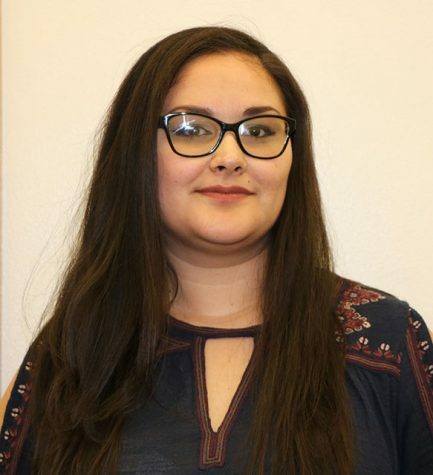 Bryana Lozoya is the digital editor for the spring 2019 semester at the Renegade Rip. Her responsibility covers everything that deal with social media for the Rip and putting stories on the paper's website. She loves to listen to music, read, write, and share the news.